Telefónica is today one of the largest telecommunications companies in the world in terms of market capitalisation and number of customers. We have the best infrastructure, as well as an innovative range of digital and data services; therefore, we are favorably positioned to meet the needs of our customers and capture growth in new businesses. We are sensitive to the new challenges demanded by society today and, therefore, we provide the means to facilitate communication between people, providing them with the most secure and cutting-edge technology. Our vision is focused on technology making people’s lives easier and our aim is to promote progress in that direction, so that technology can make a positive impact on the world both socially and environmentally, and, ultimately, so as to provide value and trust in an ever-changing and accelerating world. 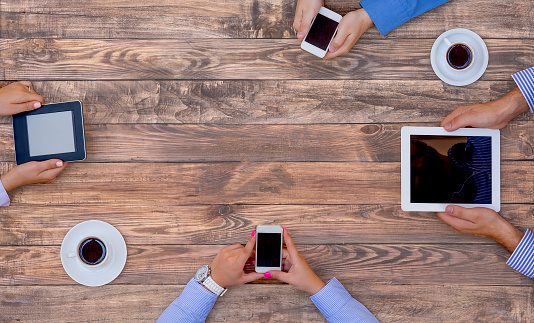 Digital life is life itself, and technology is an essential part of being human. We want to create, protect and boost connections in life so people can choose a world of unlimited possibilities. We want to be a company in which our clients, employees, suppliers, shareholders, and society in general can trust. In order to achieve this, we communicate our strategy, business model and most relevant data to our stakeholders in a clear and transparent manner, so as to show the company’s ability to create value. What is ‘messaging as a service’? Will bots change consumer service forever? When will SMS 2.0 arrive? 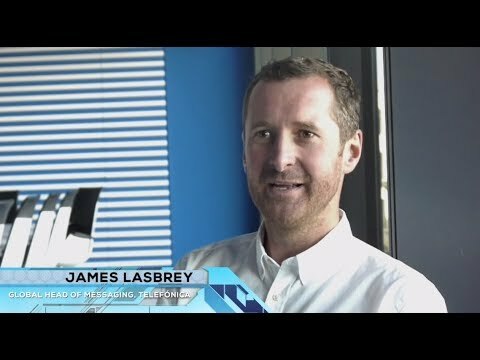 In the latest Executive Insights video supported by Mahindra Comviva, MEF discusses the future of messaging to James Lasbrey, global head of messaging at Telefonica. It’s quite convenient to think of Facebook as the enemy of operator messaging. After all, Facebook Messenger has evaporated consumer text traffic in many markets. Convenient, yes. But also wrong. 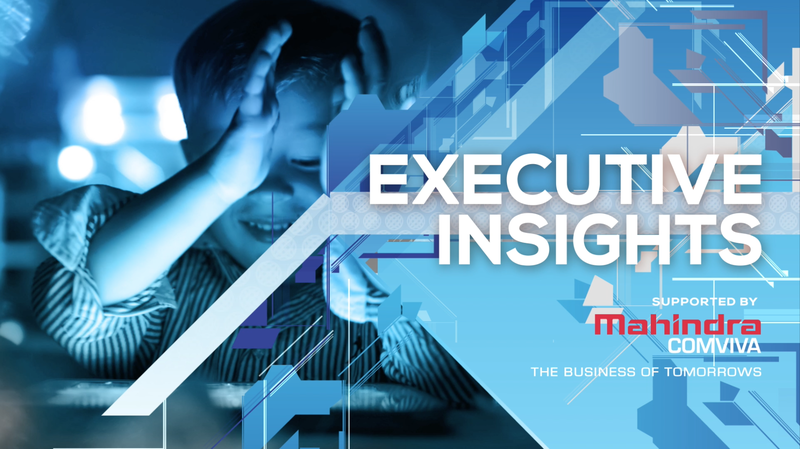 In the latest Executive Insights video, supported by Mahindra Comviva, MEF talks to Glyn Povah, founder and director of global product development for Smart Digits at Telefónica. He explains why Telefonica started an new business unit to explore data insights. The operator SIM is a treasure trove of information about a subscriber. Now, Telefonica is using this insight to make messaging even smarter. MEF Minute features editor, Tim Green talked to James Lasbrey, global head of messaging at Telefónica and others about how the leading mobile operator is making use of the data that it’s sitting on for MEF’s free Future of Messaging Guide. A mobile operator knows a lot about its customers just by analysing their behaviour on the network. Some of this is obvious – location, browsing habits and so on. But it’s been revealed that operators can even tell when people are bored. In 2015, researchers at Telefonica developed an algorithm to reveal boredom. 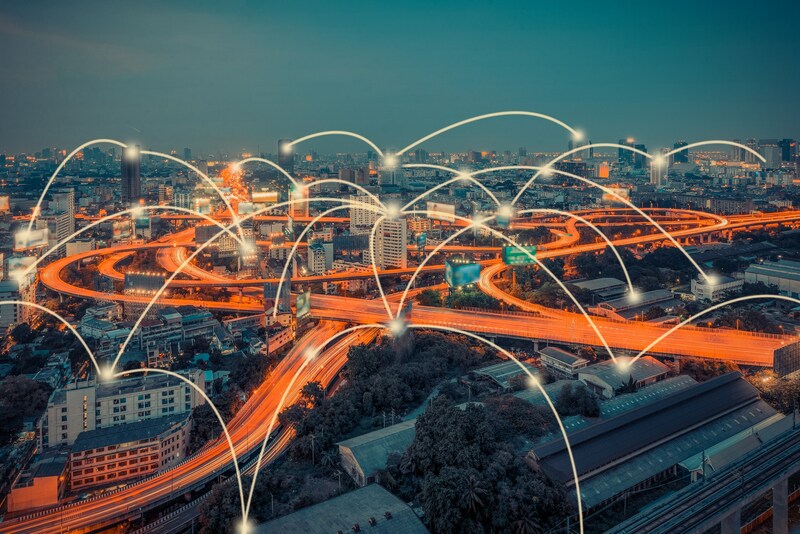 The mass adoption of smartphone technology, driven by the emergence of iOS and Android operating systems in the late 2000s, opened up a new realm of possibilities in mobile telecoms.